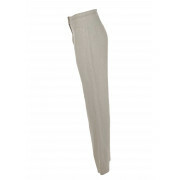 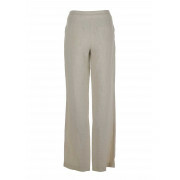 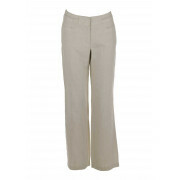 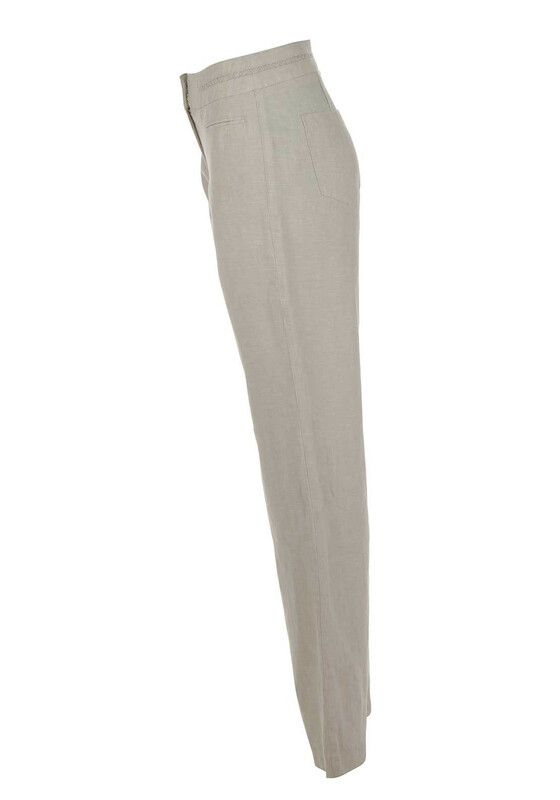 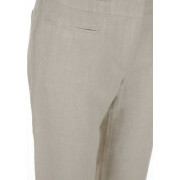 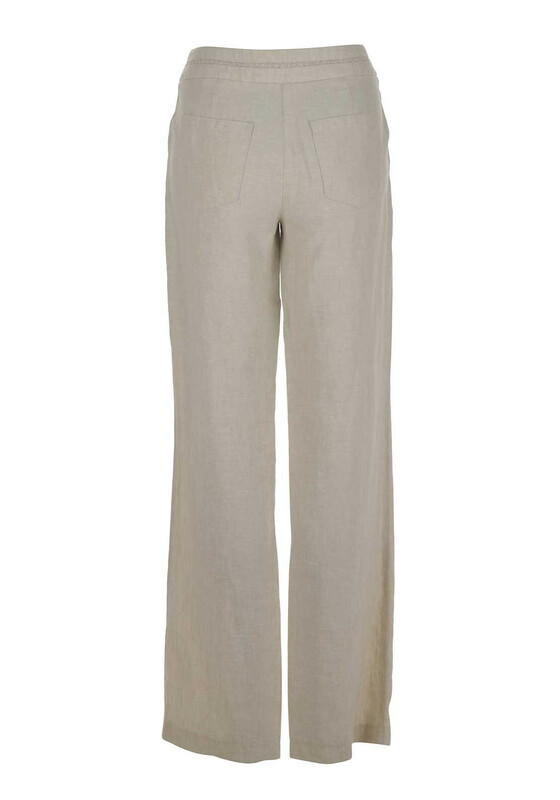 Presented in a neutral beige shade, these pure linen trousers from Gerry Weber will be a cool and comfortable choice for everyday wear during warmer months. 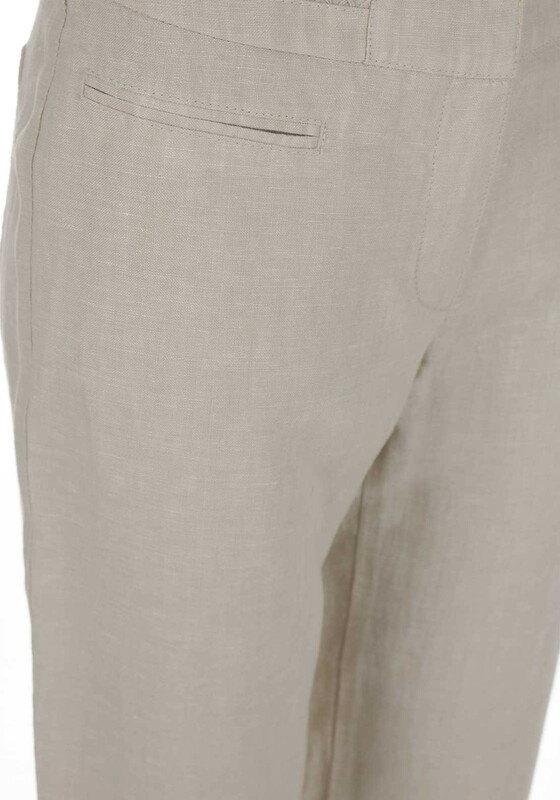 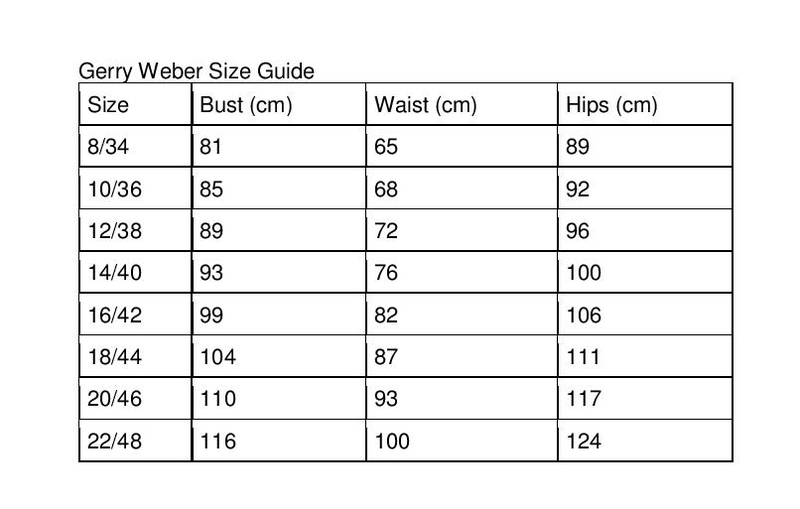 Designed with a loose fit and featuring front and back pockets, a hook and eye and zip fastening and an embroidered pattern at the waistband. 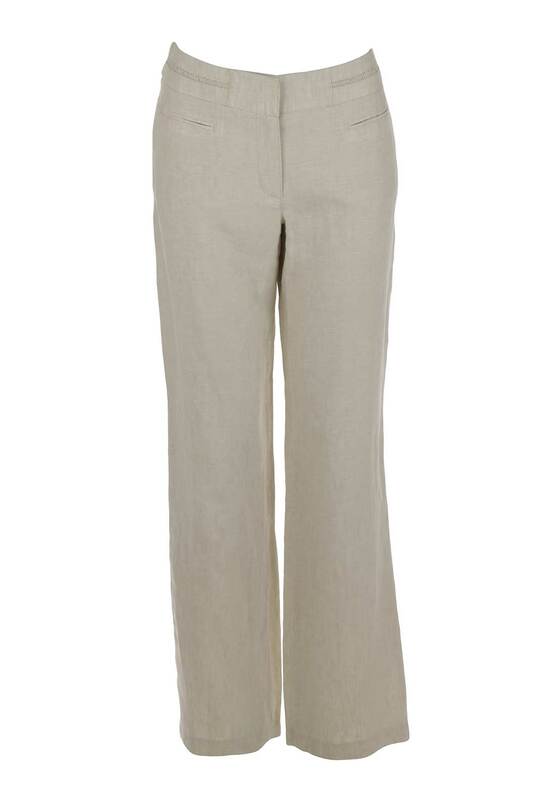 Complete the look with a printed top and wedge sandals.